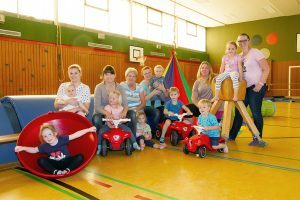 Kinderturnen – SG DJK RW Hillen e.V. 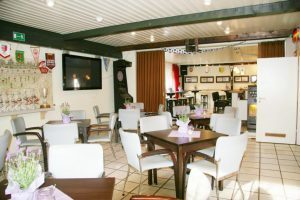 This entry was posted in Allgemein and tagged Agency, Apollo13, Information, Popular, WordPress. Bookmark the permalink.